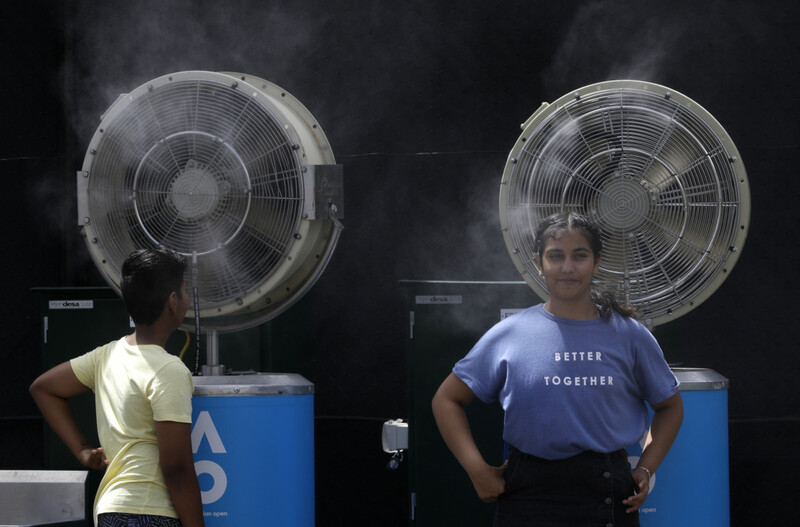 SYDNEY: Tens of thousands of people sweltering through a brutal heatwave in southern Australia were left without power Friday, as the grid struggled with surging demand. “We have asked for 100 megawatts of involuntary load reduction, we have notified the networks, they’re in process of doing that,” Australian Energy Market Operator chief executive Audrey Zibelman told reporters. “We may have to do more over the course of the afternoon as the demand continues to increase,” Zibelman added.